DAVID SIMPSON talks to Newcastle creative video and photography agency MEDIA BORNE about an exciting project to create a unique timelapse record of the North East. Newcastle-based creative film production and photography agency, Media Borne, describe themselves as “complete all-rounders” and it’s hard to disagree. Corporate, web and event photography are amongst their professional skills and they likewise shine in the field of video production, whether for online content, corporate demos or training videos. However, this is a company that goes just that bit further, offering a comprehensive 360° service; including drone-based aerial photography and stunning time lapse films. 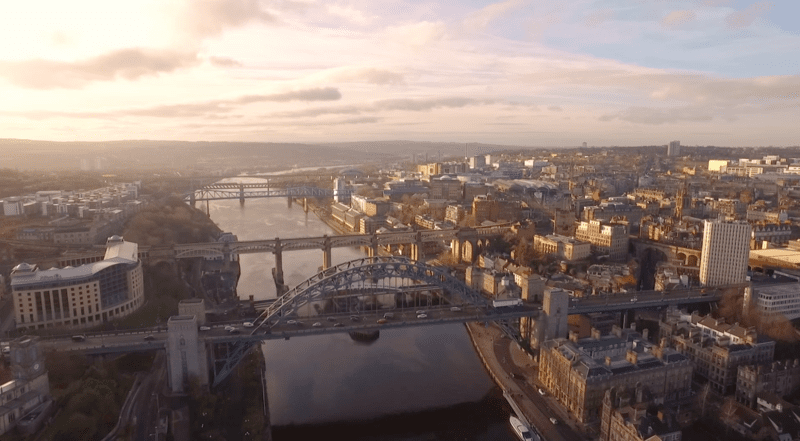 Recently, the ever-photogenic city of Newcastle has featured in one of their time lapse productions, created for a local business. Produced to showcase a specific location in Newcastle for a property-related client, the video has been a great success with an impressive reach on YouTube and Facebook. The video’s success set directors Chris Thompson and Gavin Forster thinking that they could take the idea further with the prospect of producing a time-lapse film, featuring iconic images of the wider North East. “People in the northeast love being from the area, and to be able to capture peoples’ intrigue about the wider region and highlight some of the places that people may not have visited is a great platform for discussion between businesses and also the wider community” said Director of Videography, Chris, a former Newcastle Film School graduate. Media Borne clients have included local businesses such as Port of Blyth, Huntley Plant and Bowe Digital, while nationally and internationally they have worked with the National Trust, the BBC, The Royal Armouries, Buzzfeed, ENEL, Taco Bell and Accenture. 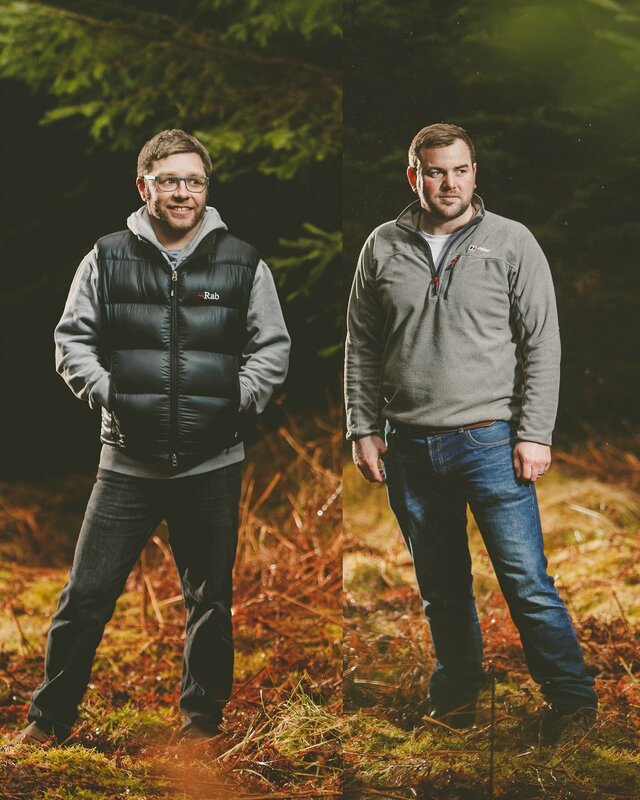 Together the two directors have a wealth of experience and expertise in their fields drawing on Gavin’s eight years experience of award winning photography and Chris’s experience delivering high quality corporate videos. In addition, Chris has 5 years experience of flying a range of professional drones and is a CAA fully qualified drone pilot. Drone filming is increasingly popular but Media Borne have particular pride in creating timelapse and hyperlapses. A North East focused timelapse film featuring the wider region certainly sounds like an exciting project with the mouth watering prospect of seeing stunning locations showcased by uniquely talented videography. It’s also a project that would include super opportunities for local businesses and North East partners to get behind, so they should certainly take note. The plan is to bring partners into the project and allow ‘sponsorship’ of certain locations to help facilitate the wider reach for the scheme. All of those involved would be tagged in each post of the film and logos featured. A timeless opportunity to feature in a beautiful, inspiring time lapse project showing off some of the best of the glorious North East.